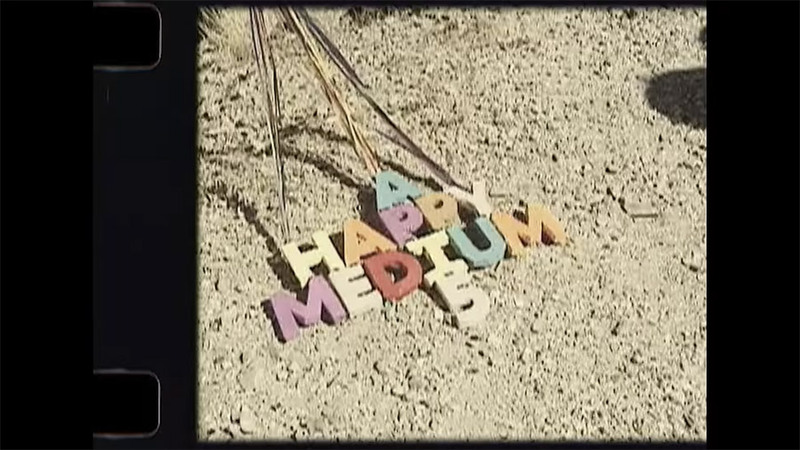 A Happy Medium 5 Promo. This is gonna be sick. The new Happy Medium, a skateboard film by The O’Shea Brothers will be out on 3.23.19.